Last Monday Google announced on its DoubleClick Advertisers Blog that it will make traditional TV inventory available to buy in DoubleClick Bid Manager. 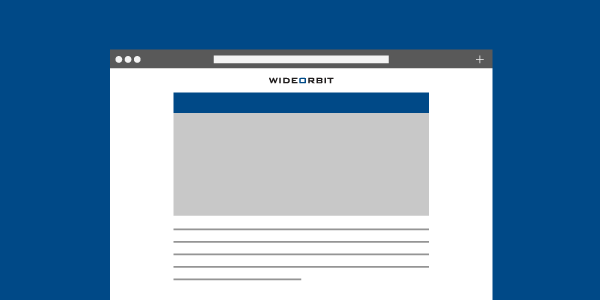 Local broadcast TV inventory initially available through DoubleClick will be from more than 650 stations participating in WideOrbit’s WO Programmatic. DoubleClick’s integration of WideOrbit will allow ad buyers to buy broadcast TV spots from the same interface they already use to secure digital display and video campaigns. … the launch will take place “in the next month or so” and the introduction of the service would also open up more demand to US media owners. In particular, new types of buyers, such as advanced TV buying groups in agencies, digital-first advertisers, and even global advertisers, would all potentially be in market for their wares, according to Google. We are thrilled to work with Google to provide access to ad inventory from more than 640 stations participating in WO Programmatic. Buyers should be pleased to find spots on offer that allow them to reach more than 107 million United States households with their campaigns on television, still by far the most-viewed advertising medium.